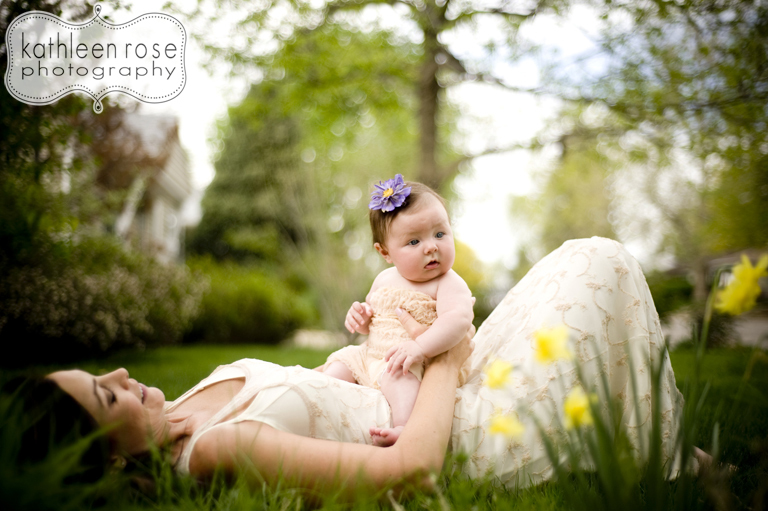 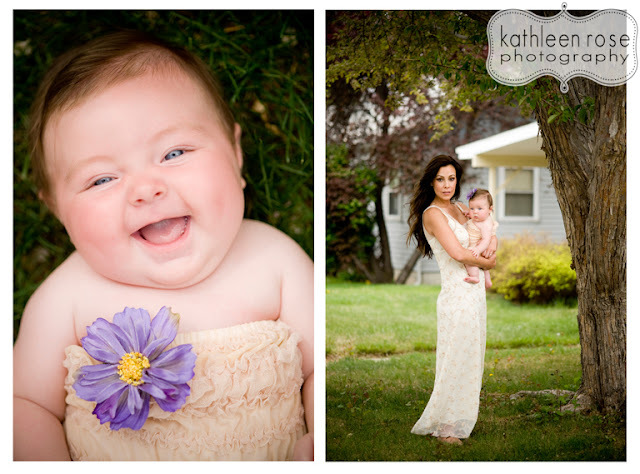 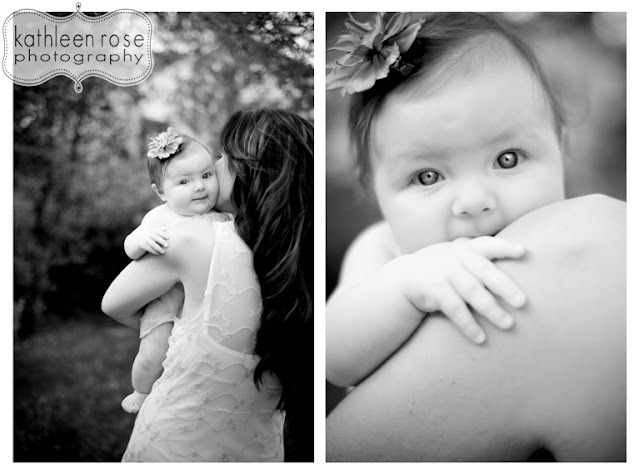 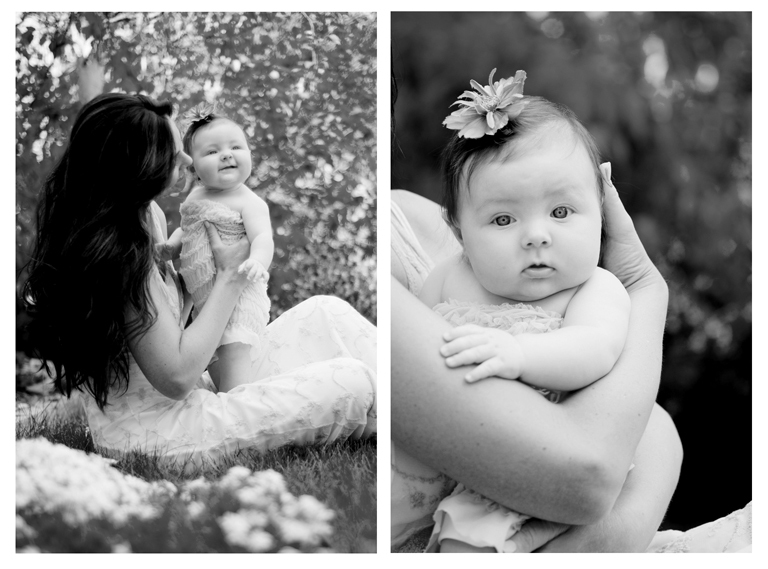 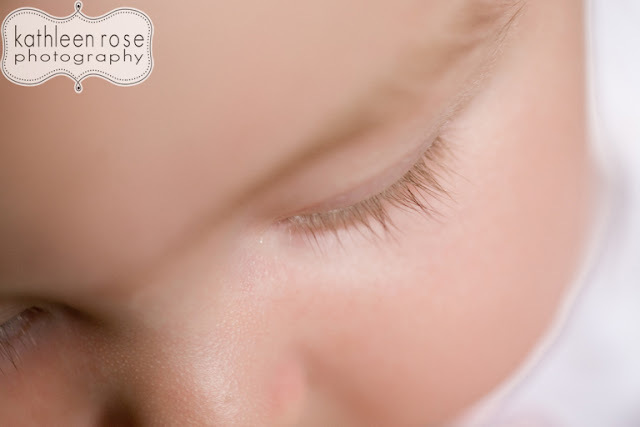 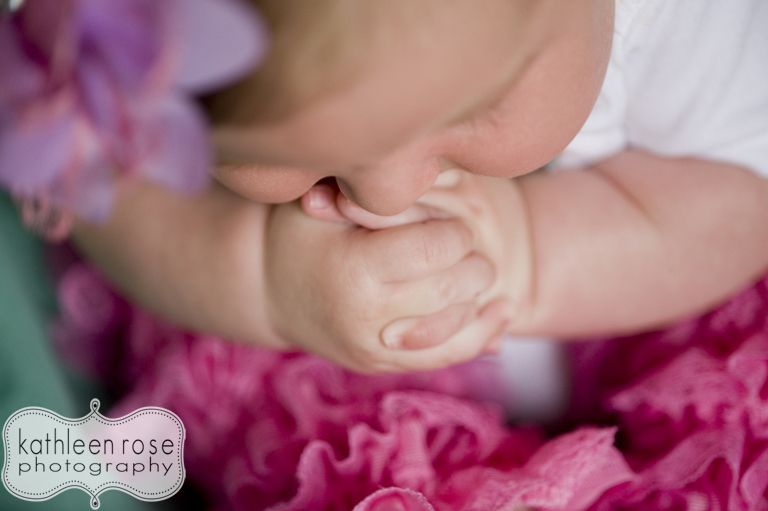 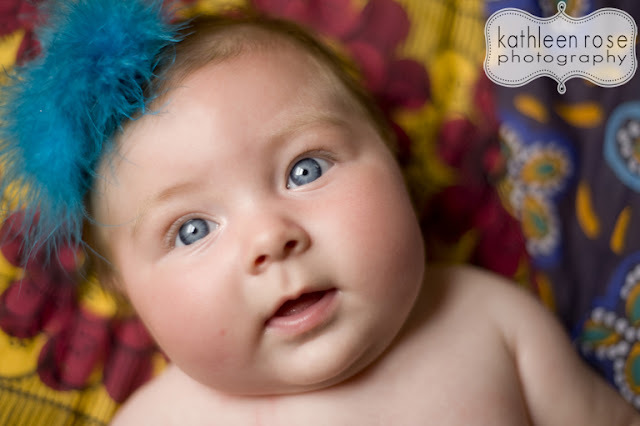 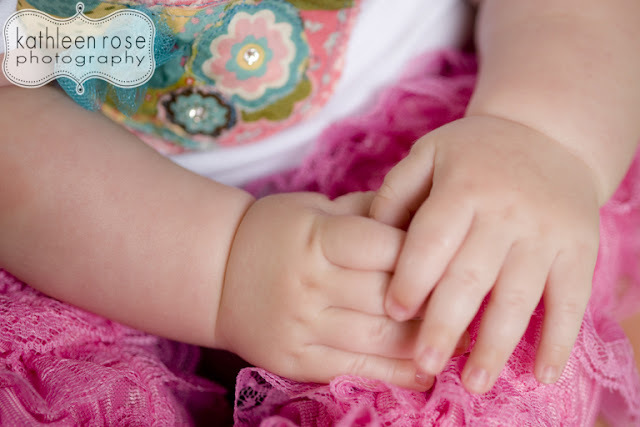 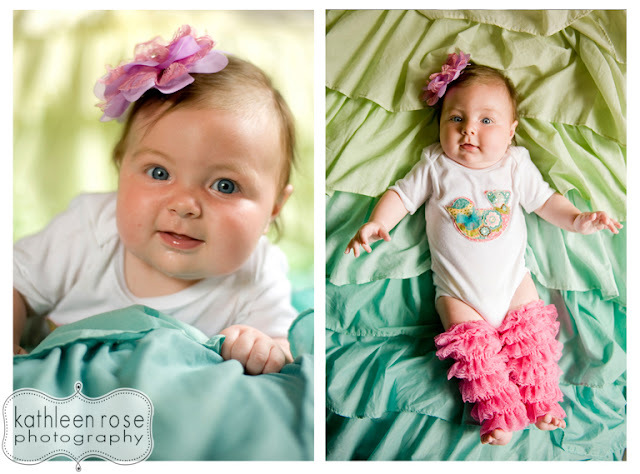 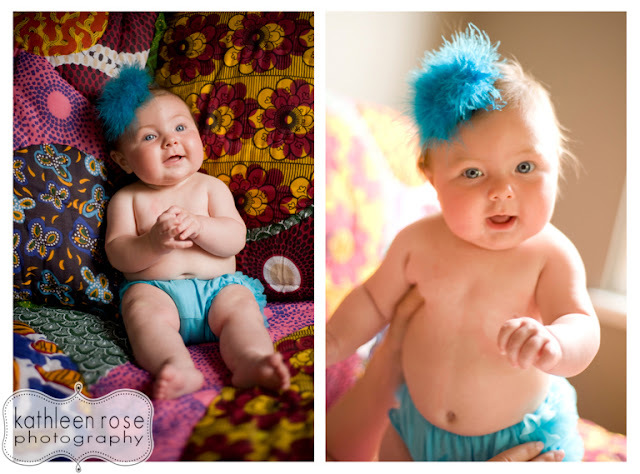 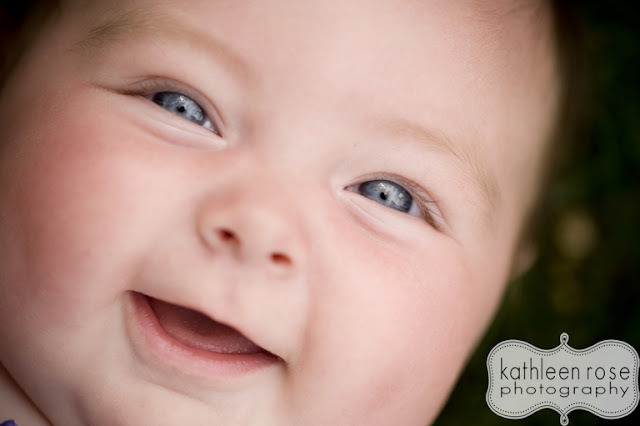 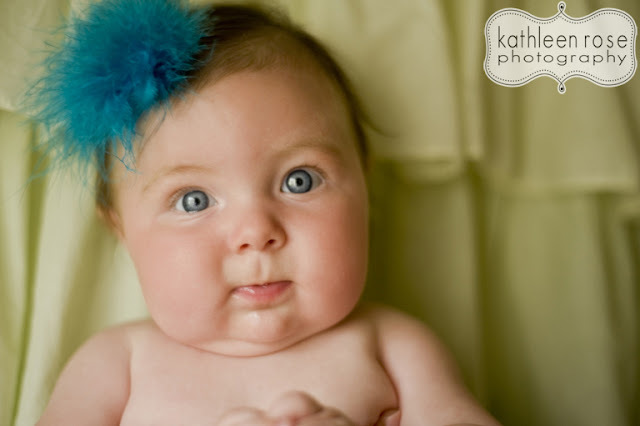 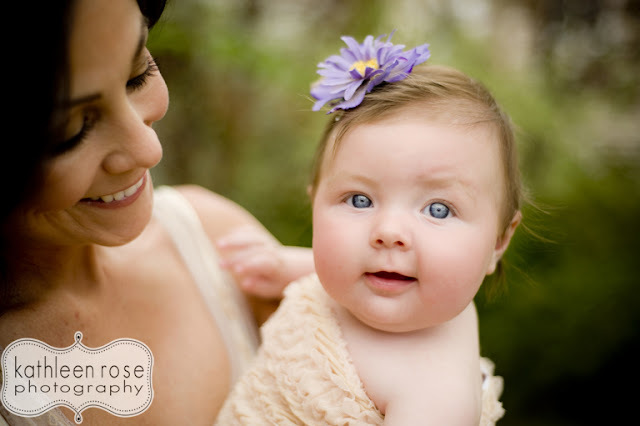 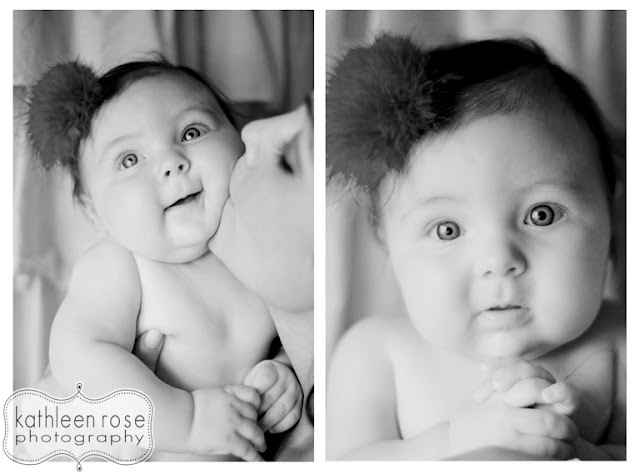 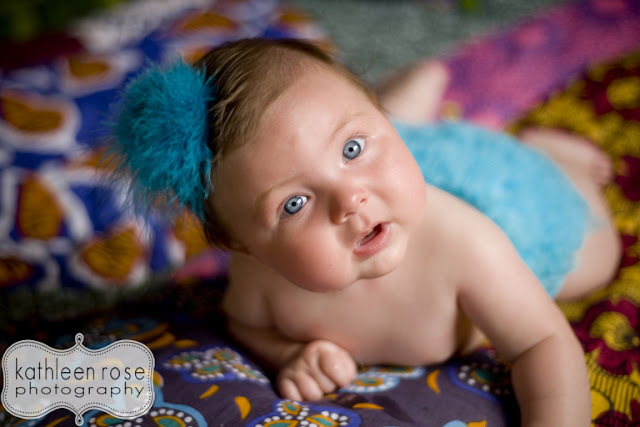 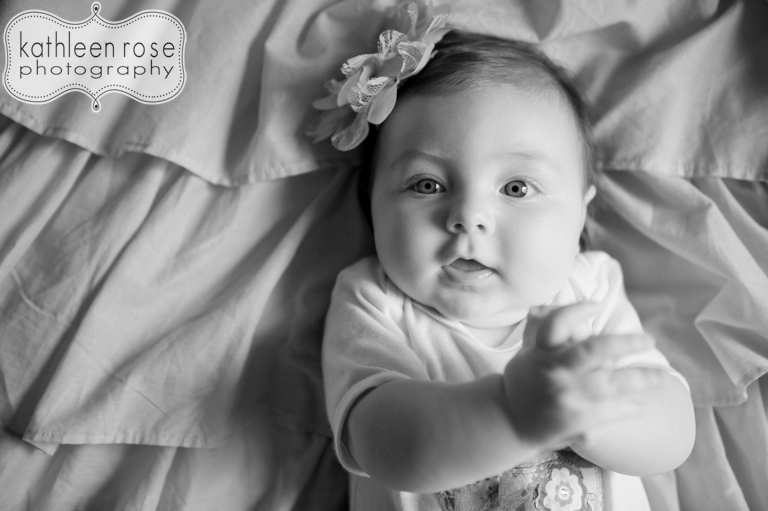 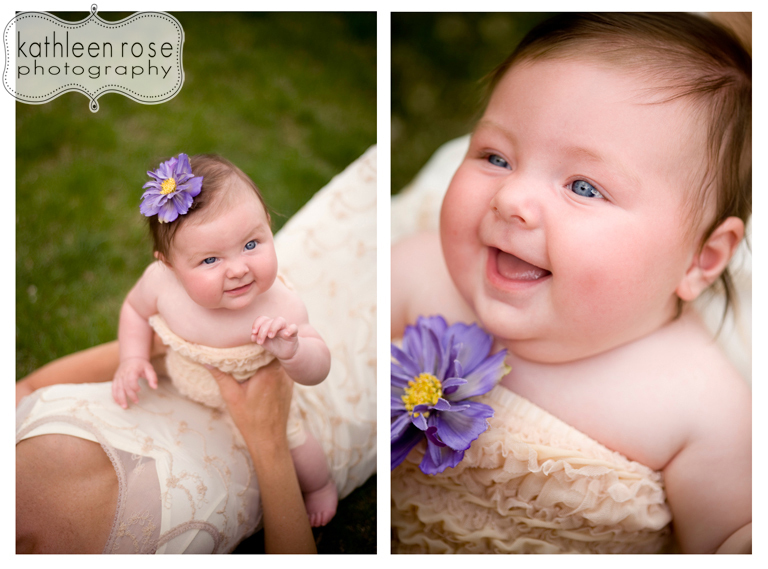 Kathleen Rose Photography Blog: Denver Baby Photography | Melissa and Mila! 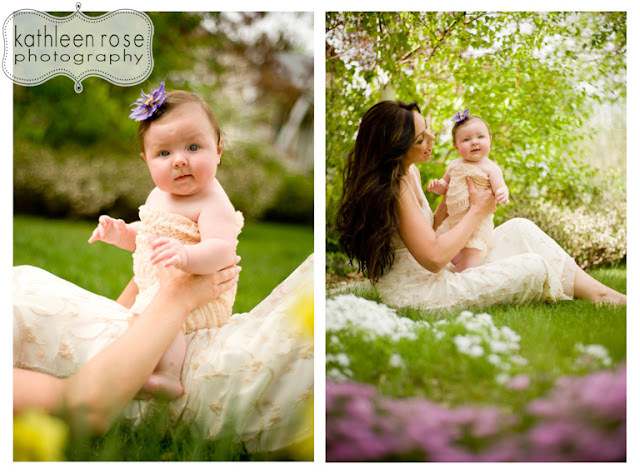 In honor of this Sunday being my first official Mother's day - I am really excited to start out the week with a mother and daughter session! Miss Mila is 5 months old and a beauty - just like her mom. 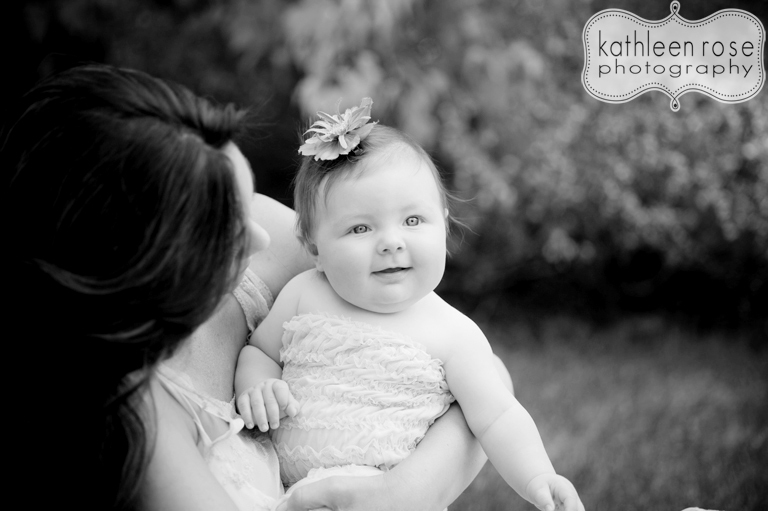 My last post was the entire family but this time we got to focus on just Mom and baby - which I love.